Our goal is to only carry the best yarn available. We carry yarns from all over the world for all types of projects. Look for new yarns featured in the shop from small indie dyers as well as some local flair. 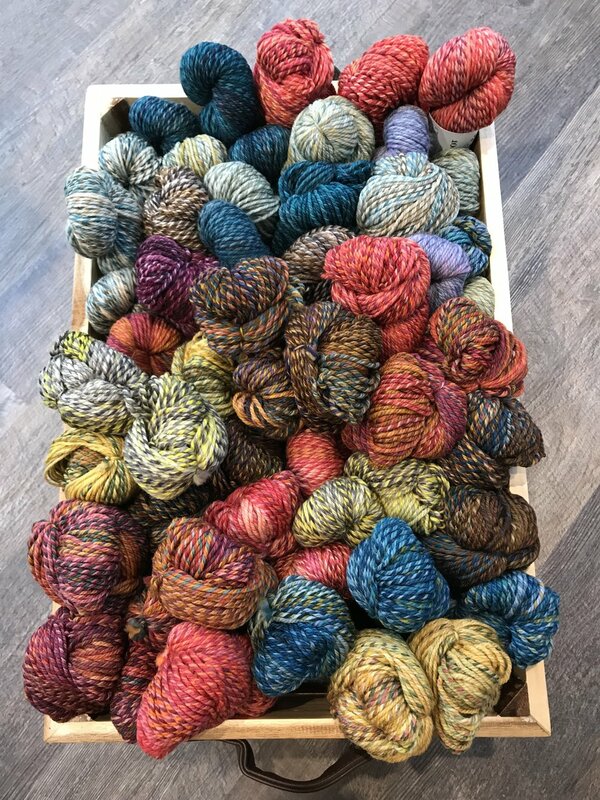 Ok, so we are obsessed with all the beautiful colors by the women of Spin Cycle. We are so excited to have Dream State & Dyed in the Wool in store. Our supplies can be limited based on its popularity, but we do our best to have it in stock.